ESWA and BTO | Does This Font Make Me Look Fat? 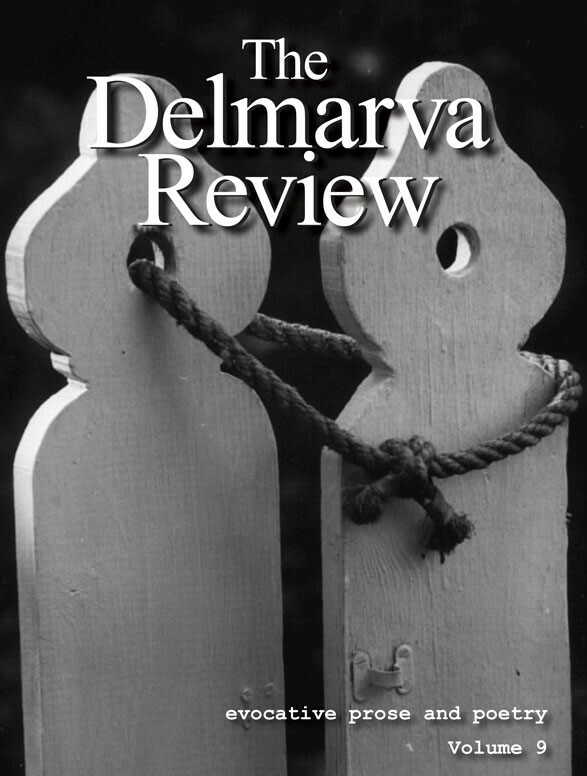 This entry was posted in Bay to Ocean Writers Conference, Eastern Shore Writers Association, Uncategorized and tagged Bay to Ocean Writers Conference, membership software, The Delmarva Review, Wild Apricot by Mala Burt. Bookmark the permalink.